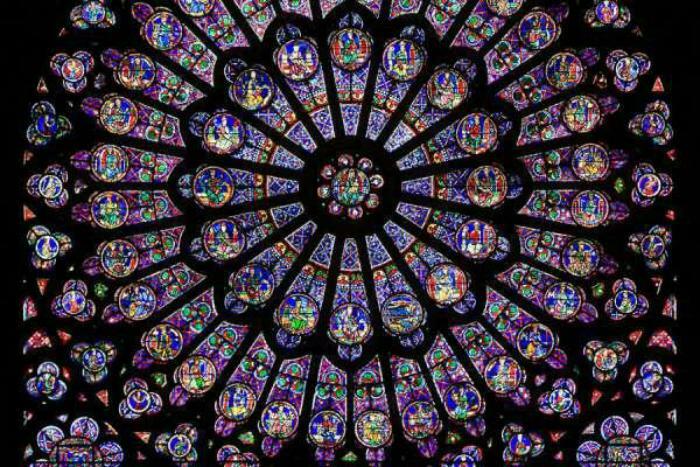 5 things to know about the Cathedral of Notre Dame in Paris. Published 4/16/2019. World. Paris, France, Apr 15, 2019 CNA.- Catholics around the world watched with horror as the roof of Cathedrale Notre-Dame was engulfed with flames on Monday afternoon. The blaze began shortly after the church closed for visitors, and everyone was evacuated safely, though the entirety of the roof collapsed into the church.